The Chevrolet Camaro is the perfect marriage of modern design and exhilarating performance. When it comes to incredible style and performance, the new Chevy Camaro doesn’t disappoint. 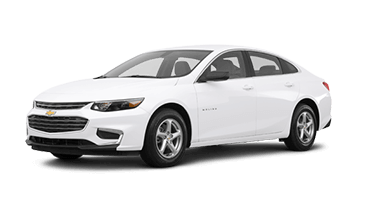 Chevy crafted this legendary muscle car to be lighter and more athletic, projecting a road presence that’s impossible to ignore. 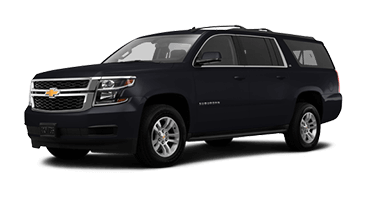 Slip inside this beast and marvel at the cockpit’s ergonomic layout that maximizes comfort in all driving conditions, whether you’re cruising around town or tearing up your favorite racetrack. 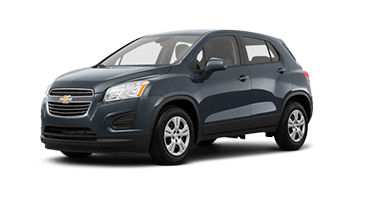 Turn heads in Saginaw, on your commute to Midland, or on your way to meet friends in Bay City. Wherever the road takes you, be the center of attention in the new Camaro. Four incredible powertrain options await you in the new Chevy Camaro — whether you want awe-inspiring power or exceptional efficiency, there’s an engine for you. 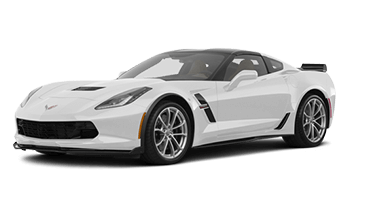 Opt for the supercharged 6.2-liter V-8 to get your adrenaline pumping with 650 horsepower and 650 pound-feet of torque and leave others in your dust with its 3.5-second 0-to-60-mph sprint. These are just a few of the ways the new Camaro lives up to the legend that began over 50 years ago. 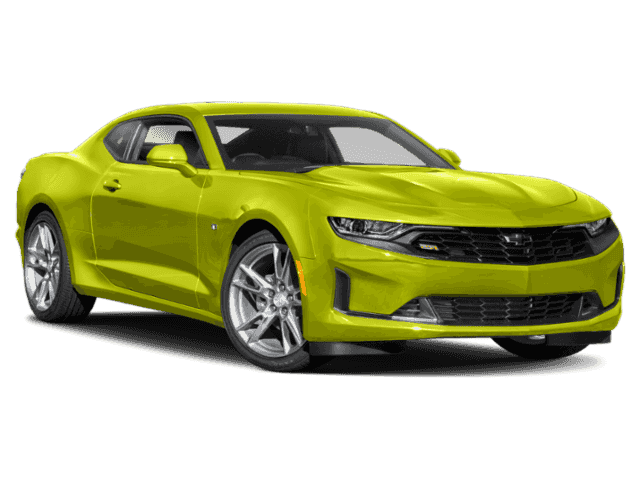 Wait no longer to discover the power and beauty of the new Chevy Camaro. 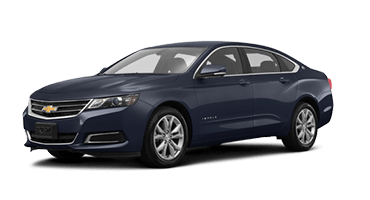 Schedule a test drive with Garber Chevrolet Saginaw today. Chevrolet tasked its designers with creating a lighter, faster, and stronger Camaro, and they scrutinized every detail to ensure maximum performance and style. Here’s to the new Chevy Camaro, offering the athletic figure that stands out in a crowd. From the wider opening and precise draft angle of the grille, to the roof’s striking “reverse Mohawk” channel and the lift-reducing stanchion spoiler, every surface and edge of the new Chevy Camaro helps deliver thrilling performance. 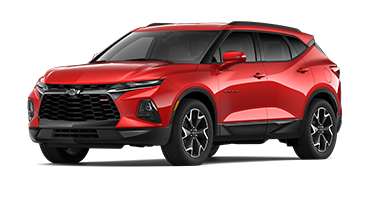 And with the Camaro’s taller, sculpted hood, remodeled grille, and heritage-inspired round taillights, you’ll never fade into the background. 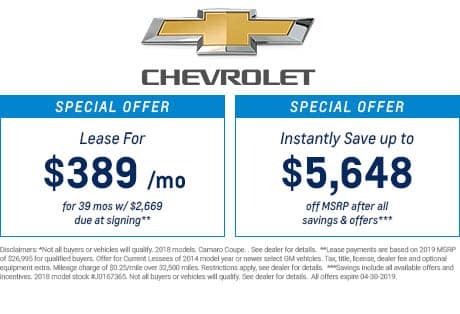 Opt for the available Chevy Camaro Convertible and enjoy the wind whipping through your hair as you race through the city. The Camaro Convertible offers the same roofline as the coupe but with a soft top that disappears beneath a hard tonneau cover with the press of a button. 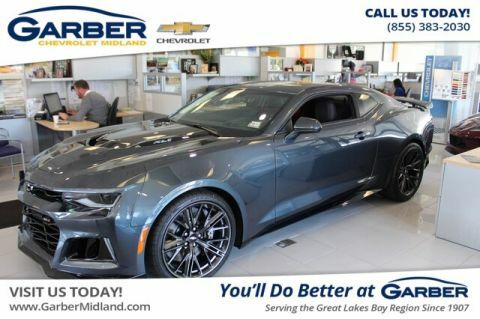 The new Chevy Camaro is available with several customization options, delivering you the dream sports car you always wanted. 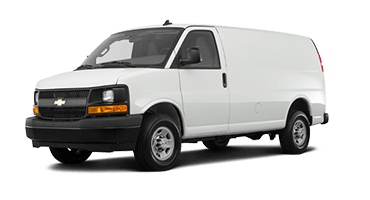 Choose from several colors, racing stripes, and trim packages to get the custom look you want. Get people talking when you roll up in a Chevy Camaro equipped with 20-inch aluminum wheels. This sports car is available with a wide selection wheels that include tons of spoke and color options. It’s just one more way the Camaro stands out in a crowd. With the new Chevy Camaro’s available high-intensity discharge headlights, you’ll enjoy improved nighttime visibility thanks to its brighter beam that casts light farther down the road than traditional headlights. Slip behind the wheel of the new Chevy Camaro and discover a cockpit designed with performance driving in mind. With the flat-bottom steering wheel, supportive seating, and functional center console layout, the new Camaro is ready to dominate racetracks and city streets. With the new Chevy Camaro’s available interior spectrum lighting, you’ll have 24 colors coursing around the radio, door trim, and cup holders. 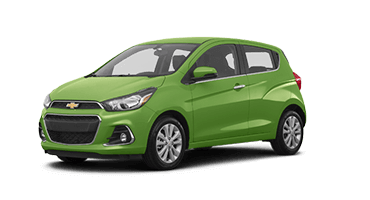 The color spectrum even reacts to changes in drive modes, like providing a pulsing, full-color light show when parked. The new Chevrolet Camaro’s cockpit keeps performance in mind with its available RECARO® front bucket seats. 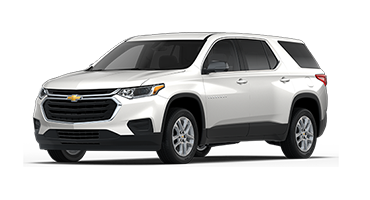 These seats feature aggressive bolsters to provide support against G-forces while a flat-bottom steering wheel and optimized center console layout keep the cabin stylish. Maintain individual temperatures for yourself and your passenger with the Chevy Camaro’s available dual-zone automatic climate control. 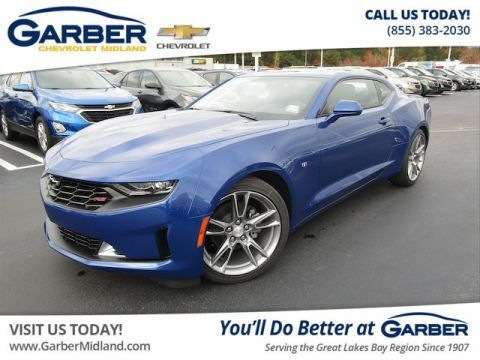 Keep your side of the Camaro the temperature where you want it without disturbing your passenger’s comfort. 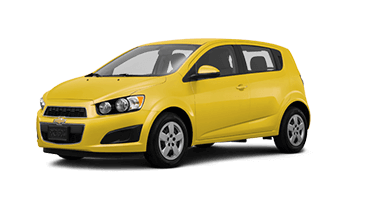 Chase away the chill on cold days or cool off in the middle of summer at the touch of a button with the Chevy Camaro’s available heated and ventilated front seats. Keep important driving information right where you can see it with the Chevy Camaro’s available head-up display that projects information right below your line of sight. Keep your eyes on the road while remaining aware of your vehicle speed, selected gear, G-forces, and so much more. Let the connection to the road be just the beginning. 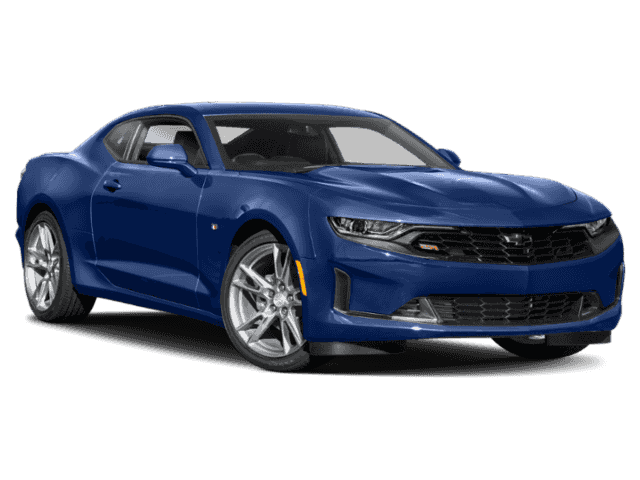 With the new Chevy Camaro, you’ll enjoy amenities like 4G LTE Wi-Fi, the Chevrolet Infotainment System, and Bose® Premium sound ensure you’ll love the ride. 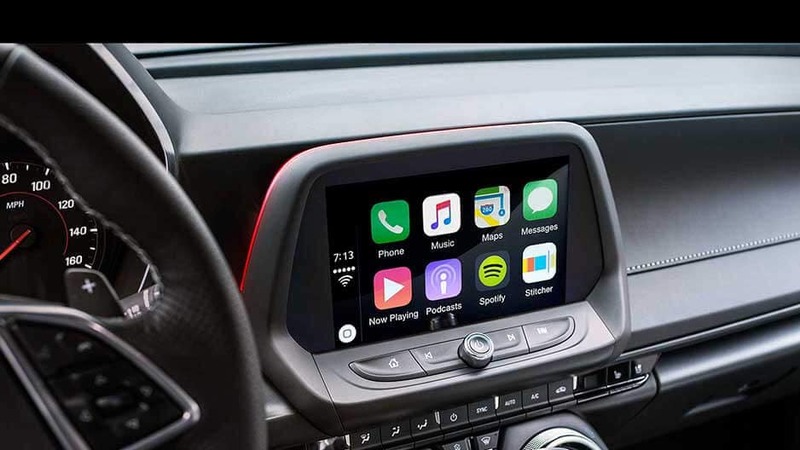 Sync your smartphone to the new Chevy Camaro’s Chevrolet Infotainment System and enjoy your favorite apps right on the available 8-inch touchscreen. Whether you’re streaming your favorite tunes at the racetrack or answering phone calls on the go, the new Camaro maximizes your ride. Enhance the new Chevy Camaro’s adrenaline-pumping driving experience by wrapping yourself in crisp, clear sound with Bose Premium 9-Speaker Sound System. Take concert-quality music with you wherever you go. No matter how far you drive, the new Chevy Camaro keeps you connected with available 4G LTE Wi-Fi. Connect up to seven mobile devices and never worry about missing anything ever again. The new Chevrolet Camaro features a wireless charging pad that uses induction technology to charge compatible devices. Set your phone down and let the Camaro handle the rest. Enjoy a free one-year trial of SiriusXM Satellite Radio All-Access package. With over 150 channels of commercial-free music, entertainment, sports, and more, you’ll find something to love while dominating the roads. While you’re out conquering roads and racetracks alike, you can trust the new Chevrolet Camaro to deliver the latest in advanced safety systems. With features such as blind-zone alert and the rearview camera, the Camaro takes its safety game to the next level. With the Chevy Camaro’s rearview camera, you can keep an eye out while reversing without straining your neck. When you place the Camaro in reverse, the touchscreen displays a live feed of the area behind you with guidelines to lead the way. Working along with the rearview camera, the Chevy Camaro’s rear park assist provides distance-to-object alerts while reversing. If it detects you’re about to hit a stationary object, it will alert you with audible and visual alarms to prevent a collision. The Chevy Camaro’s rear cross-traffic alert uses cameras and ultrasonic technology to detect when there is traffic crossing the rear of the Camaro. 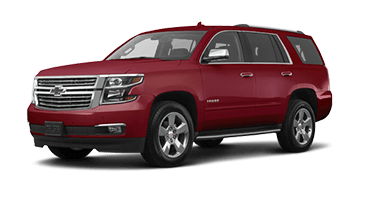 If it detects traffic, the system warns you with visual cues on the rearview camera screen and audio alerts. The new Chevy Camaro’s available blind-zone alert warns you if a vehicle is lurking in your blind spot with indicators on the side-view mirrors, helping you detect and prevent potential road hazards. The new Chevy Camaro’s forward-collision alert warns you if you’re too close to the vehicle in front of you. If the system detects a front-end collision is imminent, it will alert you. Even with all the necessary precautions, sometimes a crash still occurs. 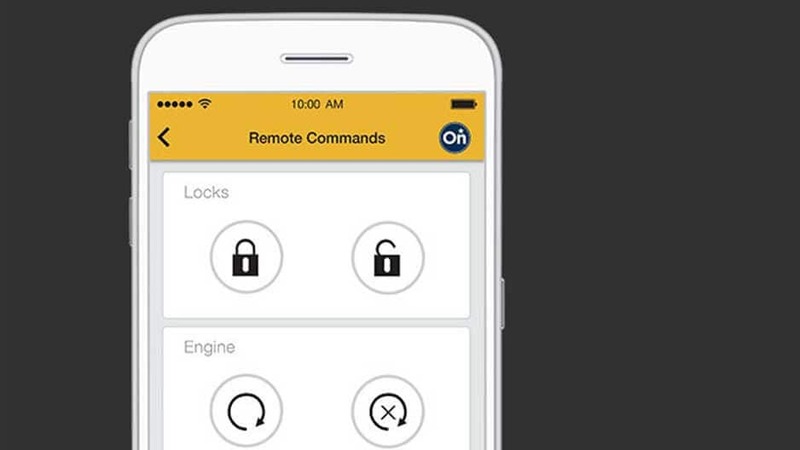 If it does, you can rely on OnStar Automatic Crash Response to be there. Within moments of a detected collision, an agent will contact you to check on your status and alert emergency personnel if you’re unresponsive. 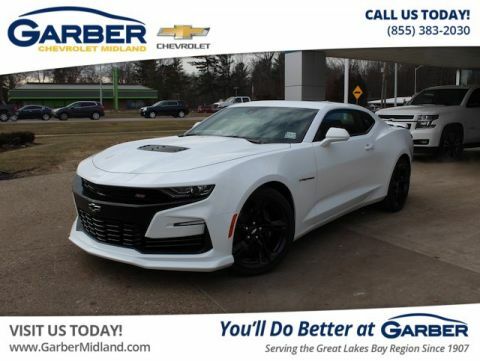 Flex your muscles with one of the Chevrolet Camaro’s four thrilling powertrains. 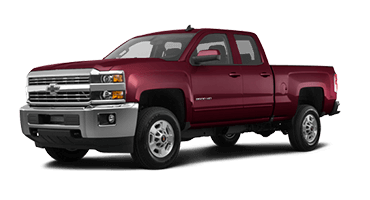 Two V-8 engines kick out jaw-dropping power while the available turbocharged engine proves a sports car can still be efficient. Get your adrenaline pumping with one of the Chevy Camaro’s 6.2-liter V-8 engines. 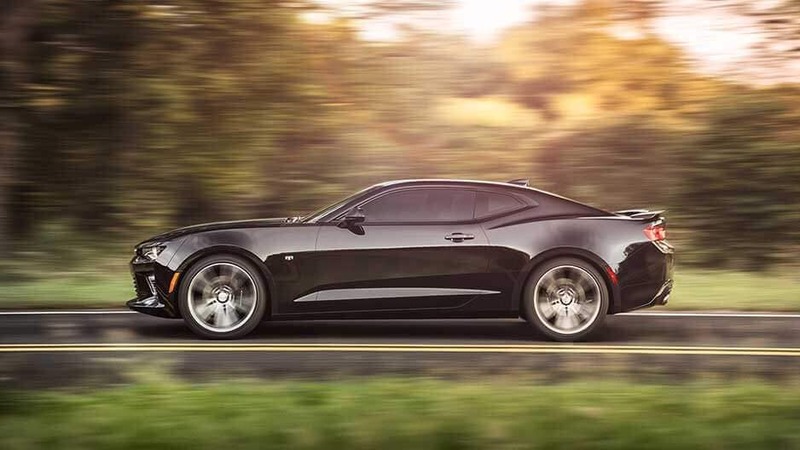 Opt for the supercharged LT4 V-8 and enjoy an astonishing 650 horsepower that sprints the Camaro to 60 mph in just 3.5 seconds. 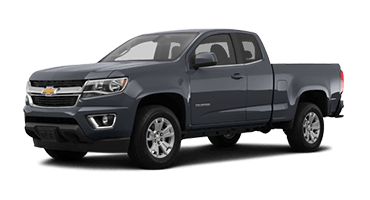 Stick to the LT1 V-8 and enjoy 455 horsepower and 455 pound-feet of torque that delivers the pop you need to leave everyone in your dust. 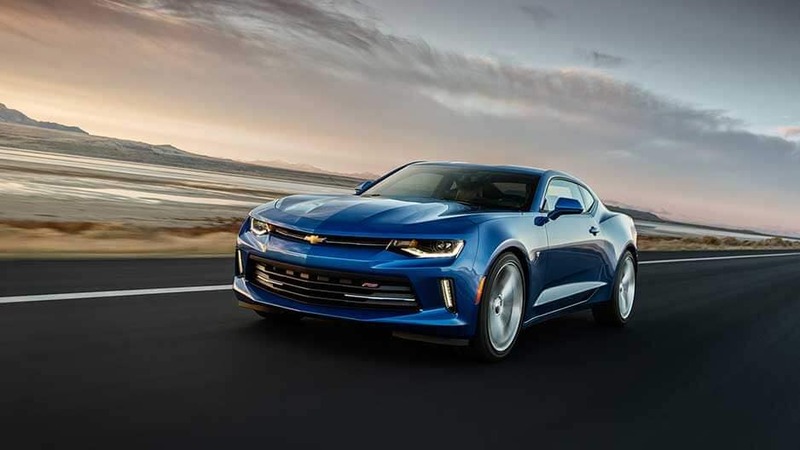 Hit the road running with the Chevy Camaro’s 3.6-liter V-6 engine that offers an impressive 335 horsepower and 284 pound-feet torque. With all those ponies, the new Camaro flies to 60 mph in only 5.1 seconds. 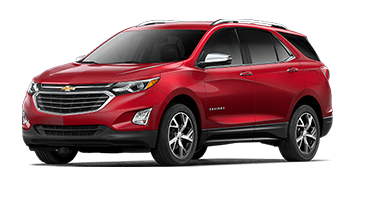 When you opt for the 2.0-liter turbocharged engine, you’ll experience an incredible 275 horsepower and up to 31 mpg highway. Go ahead, indulge in your ride. With the new Chevy Camaro’s Driver Selector Mode, you can customize your drive based on road conditions. 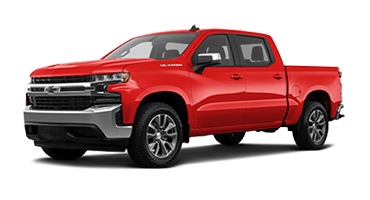 Choose between Sport, Tour, Snow/Ice and Track, and the selector adjusts up to eight vehicle characteristics to optimize your driving experience. Only the best in brake technology is worthy of the legendary Chevy Camaro. This muscle car offers available Brembo anti-lock disc brakes with fixed calipers, lending to even pad wear, reduced drag, and heightened modulation. Enjoy superior handling in the new Chevy Camaro with its available enhanced magnetic ride control. The system monitors each wheel independently and makes adjustments to maintain a smooth ride. It’s one more way the Camaro keeps performance in mind. 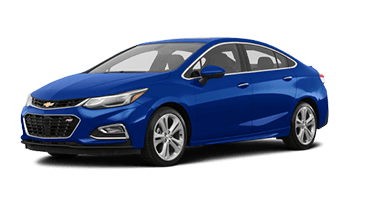 for Critics’ Overall Vehicle Rating. making the Camaro a Top-Rated Car from Edmunds. Beauty. Innovation. Power. These are just a few of the words that come to mind when you hear the words “Chevrolet Camaro.” This legendary sports car has a legacy going back 50 years, and it’s easy to see why. Dominate the racetrack or joyride through the city with the available V-8 engine reverberating around you. 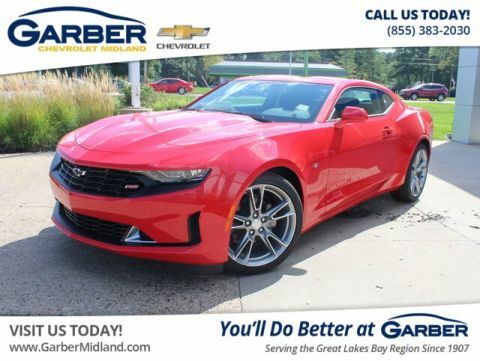 Then there’s the Chevy Camaro’s wide selection of advanced technology features, including 4G LTE Wi-Fi and the Chevrolet Infotainment System that ensure you’ll stay connected wherever the road takes you. Never suffer through a boring road trip again. 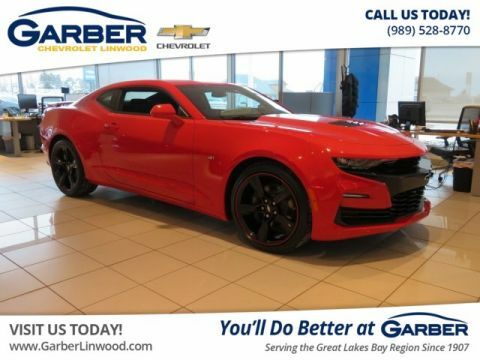 Stop by Garber Chevrolet Saginaw and fall in love with the Chevy Camaro legacy today with a test drive.